Order your Nemesis Apparel Now! 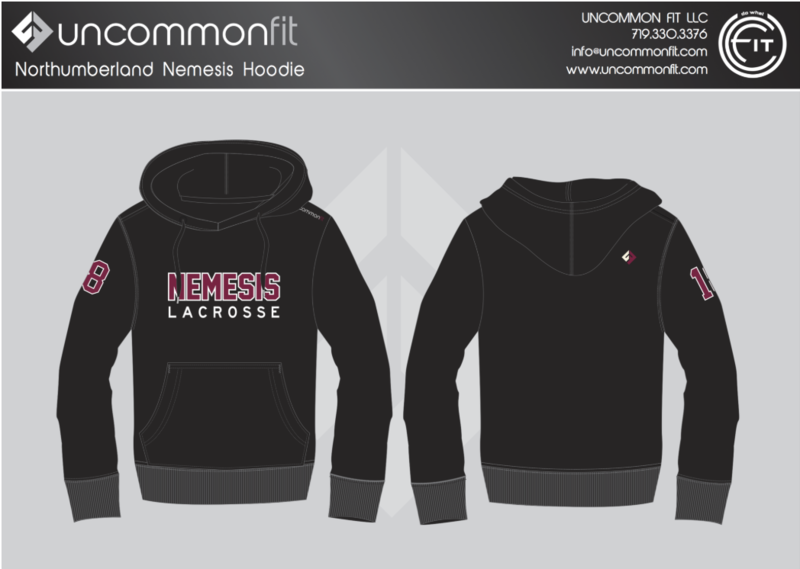 For all of those who want to order Nemesis hoodies, tees and more, here is the link to the team’s Uncommon Fit store. 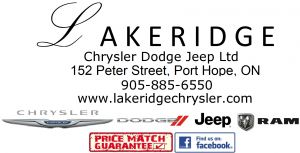 Head Coach, Kyle Laverty, Assistant Coaches Brett Ormond, Jay Williams and Chris Merry, along with Trainer Bria Morford and Manager Courtney Nalysnyk would like to congratulate everyone for all of their hard work and they are looking forward to a great season. 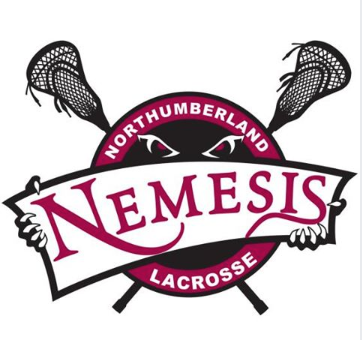 Congratulations to the players listed below: You have been selected to represent the 2019 Northumberland Nemesis Bantam Rep Lacrosse Team. During the tryout process you impressed the coaching staff with your work ethic and lacrosse skills. 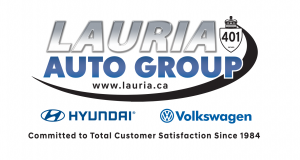 The coaches look forward to a terrific year, and to helping you continue your lacrosse development. Stay tuned: You will be receiving an email this week to confirm practices and team meeting dates. Just a friendly reminder to follow us on our social platforms to get the latest news and announcements, and to meet fellow lax players and parents.